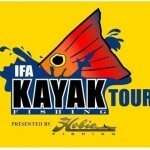 A Complete Kayak fishing package, are you kidding me? At least someone thought of it for people like me! I don’t want to go shopping for days. Here’s a deal from a reputable company that’s going to give me everything I need to just plop my boat in the water and enjoy! Located in North Carolina Native Watercraft makes a wide range of Kayaking products and accessories! They get it, why not offer a complete package so you don’t have to buy everything separate. Instead check this package out. Yes, you need to bring your own pole and beer! 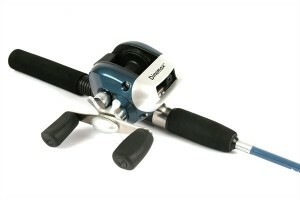 So what can you get for $1279.00? An Awesome trio complete, ready to throw in the back of your pick up and set out on a Kayak adventure. 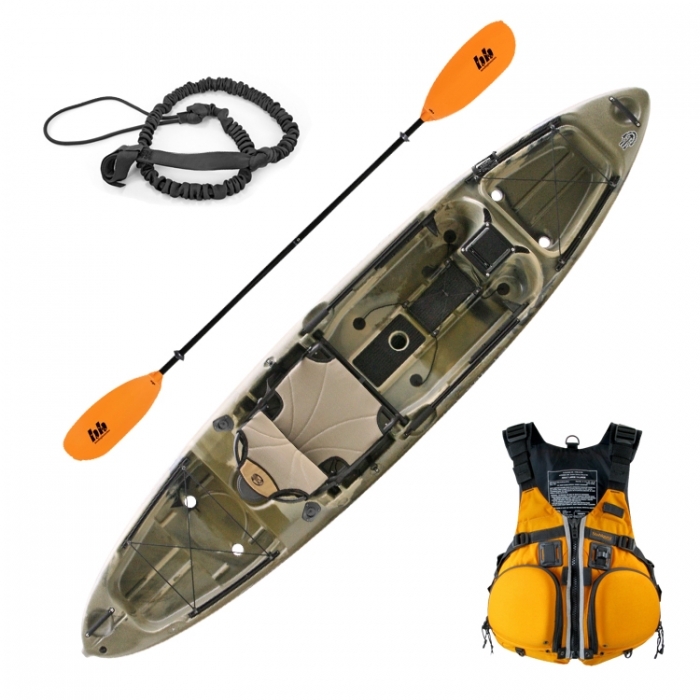 The Native Watercraft Slayer 12 Kayak Fishing Packagecomes with Slayer 12, Stohlquist Fishing PFD, Two Installed Flush Mount Rod Holders, One Installed Scotty Bait Caster Rod Holder, one square outfitting plate, and Paddle Leash. 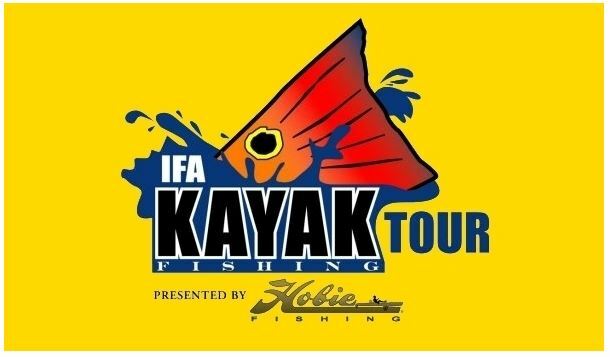 The Native watercraft website showed me that this company takes pride in what they offer and a dedication to the Kayak fisherman’s needs. Their website also offers suggestions for their endorsed Kayak guided trips, and even guided birdwatching trips! Don’t be surprised if you catch me tooling around sipping a margarita while I’m fishing on my new Kayak! 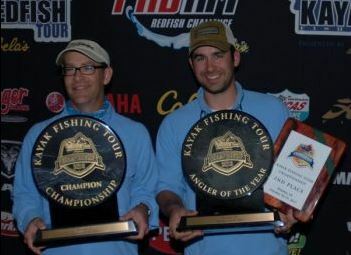 This entry was posted in Kajak Fishing on March 16, 2013 by Michael.